It's the beginning of the end for 32-bit Linux in mainstream distributions. If you’re reading this article on a PC, it’s quite likely the processor under the hood is 64-bit. Most computers these days run 64-bit CPUs, and most computers run 64-bit operating systems. Arch Linux is acknowledging that fact by making February the last month the distribution will include an i686 (32-bit) download option. “Due to the decreasing popularity of i686 among the developers and the community, we have decided to phase out the support of this architecture,” Bartłomiej Piotrowski said in a January 25 announcement on the Arch Linux website. “The decision means the February ISO will be the last that allows [installation of] 32-bit Arch Linux,” Piotrowski continued. The announcement goes on to say that i686 installs will continue to receive upgraded packages for a nine-month “deprecation period.” But starting November 2017, i686 will be effectively unsupported. Arch is one of the first of the major Linux distributions to stop supporting the 32-bit architecture; although, as PCWorld reported last July, Ubuntu, Fedora, and OpenSUSE all anticipate the imminent demise of 32-bit distros. Fedora, for its part, stopped offering 32-bit versions of its server images with Fedora 24, but for the time being you can still get 32-bit desktop versions of Fedora 25. The community distro OpenSUSE Leap dropped 32-bit support in 2016 with Leap 42.1. Red Hat Enterprise Linux and CentOS are both 64-bit only distros for x86 architectures as well. 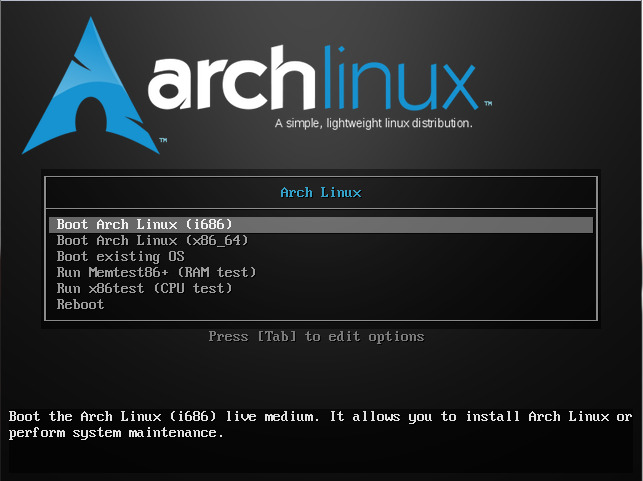 February is the last month users will have the option of installing the i686 version of Arch Linux. Linux was available fairly early on for AMD’s 64-bit architecture, which is why some 64-bit builds still carry the label of “amd64” instead of the more agnostic “x86_64.” While 64-bit Linux can run 32-bit versions of software, it often requires a lot of duplication in the form of libraries and other dependencies. Arch will keep maintaining its multilib repository, which provides 32-bit binary packages (usually prefixed by “lib32-“). For many desktop Arch users, the multilib repository is unneeded, though some packages (like PlayOnLinux and 32-bit versions of WINE) require access to the multilib repo. Arch is kind of a special case in the world of the Linux desktop. 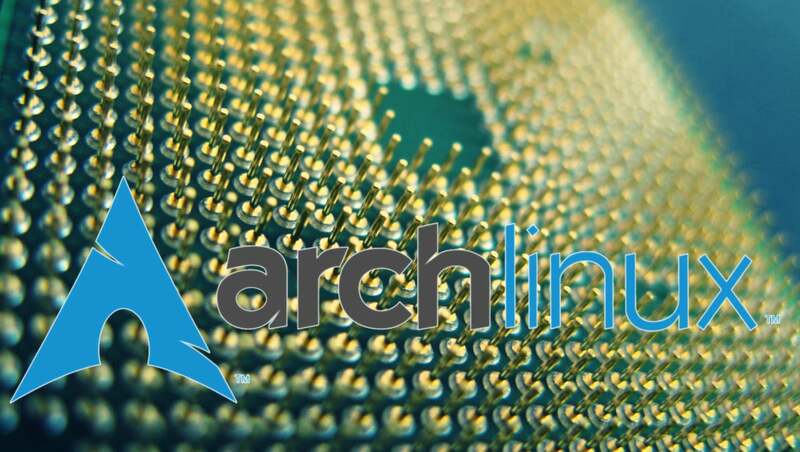 Since it’s a rolling-release distribution, offering new images every month, Arch is more agile than its standard-distribution counterparts such as Fedora or Ubuntu. But given that Arch is already making the move away from 32-bit, we may see the big distros—Fedora, Ubuntu, and Mint—drop support this year as well, as new versions of those OSes come out. In the case of Ubuntu, 2016 was a long-term support year. Ubuntu 16.04 LTS, which includes a 32-bit version, will be supported until 2021, per Ubuntu’s guidelines. Odd “non-LTS” years for Ubuntu see shorter-term releases that often experiment with features that are later released in an LTS versions. While there’s no official date for Ubuntu to drop 32-bit, it’s feasible we could see that support drop in an October (17.10) release. Right now, Canonical is still listing 32-bit images of Ubuntu 17.04 in its nightly builds, so April’s release will likely retain a 32-bit image option. Although 32-bit operating systems and applications still have their place, server and consumer desktop computing largely transitioned to 64-bit long ago. The Arch devs are not wrong for acknowledging this fact, and other distributions will eventually follow suit. This year may be the last one you’ll see download links ending in “i386,” “i686,” or “x86” for new releases of major distributions. Neal Gompa for the heads-up.